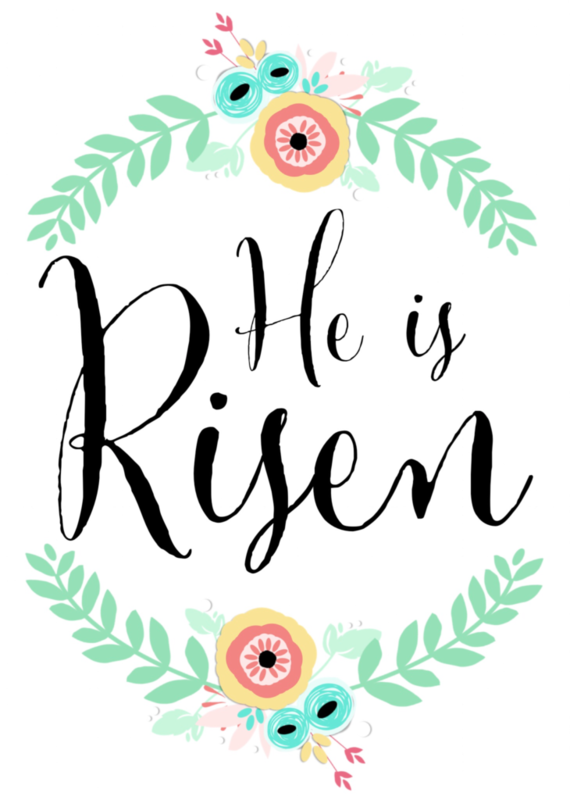 You are invited to our special Easter Program! Come join us as we celebrate Jesus’ resurrection with a special church service that will include communion. 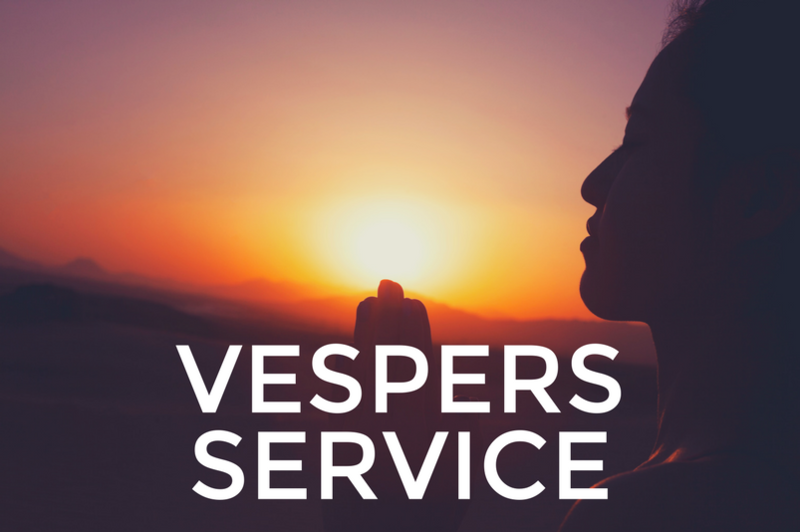 Come join us for Friday Night Vespers! 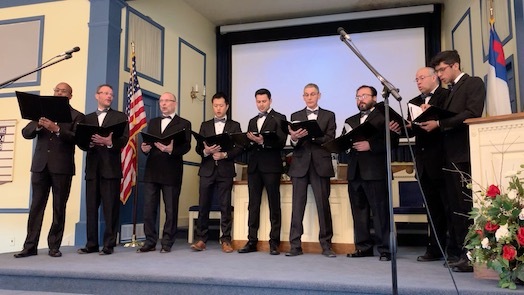 The Pathfinders will be leading the service this month. 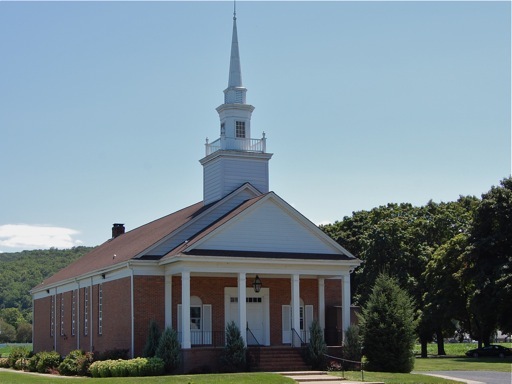 What: Fellowship with us as we start the Sabbath with songs, hymns, prayer, and a devotional. You’re invited to our very special Christmas Program! Come join us as we celebrate the Christmas miracle with songs and readings as part of our church service. Don’t forget to invite your friends and neighbors! Amazon will donate 0.5% of your purchase prices to the school at no additional cost to you! 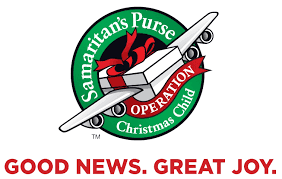 Pack a shoebox for Operation Christmas Child and help spread the Gospel around the world! 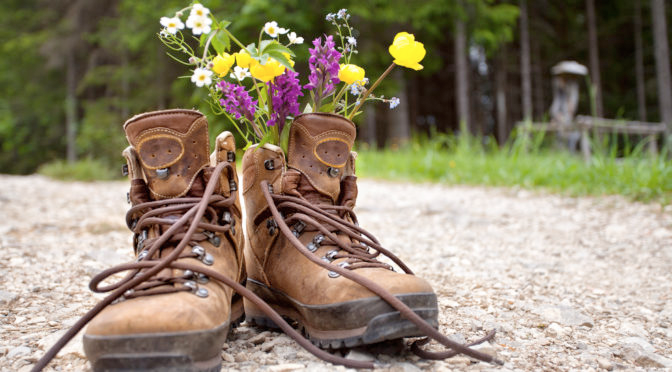 What: A small shoebox can have a big impact! What goes into the box is fun, but what comes out of it is eternal. Be a part of changing children’s lives all over the world in Jesus’ name through the power of a simple gift with Operation Christmas Child. If you’d like an empty box to pack, please see Toni Langenfeld. When & Where: Drop your box off in the foyer by Nov 17. Find a Shoebox: Start with an average-size cardboard or plastic shoebox. If you want to wrap it, cover the box and lid separately. Girl or Boy? Decide whether you will pack a box for a girl or a boy, and the age category: 2–4, 5–9, or 10–14. Fill with Gifts: Select a medium to large “wow” item such as a soccer ball with pump or stuffed animal, then fill with other fun toys, hygiene items, and school supplies. Pray: Most importantly, pray for the child who will receive your gift. You can also include a personal note and photo. Follow Your Box Labels: Donate $9 online and receive a tracking label to follow your box and discover the destination of your shoebox gift. Join us for our International Festival on Nov 3 at 5pm! We are looking forward to learning from the diversity of our church. Presentations: We will be starting the afternoon with a short program where representatives from each country will talk about the mission work being done in their country. Food: Afterwards, we will go down to our fellowship hall and share some of our yummy ethnic dishes. This can be small dishes/appetizers commonly eaten in your country. Please leave your dishes downstairs before the program with a note of your country and whether they need to be heated or refrigerated. If you have a flag or small decorations, bring those too! We would love to see them!